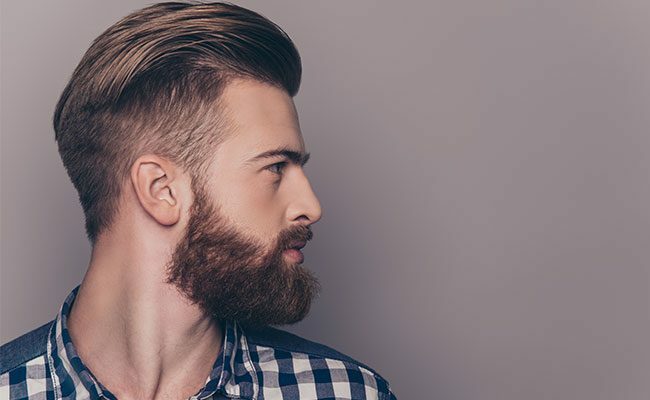 Amidst the “hipster beard craze” beard transplants are here in Australia for those who, despite their best efforts, just can’t get their beards past that patchy stage to the full bush stage. Recent reports suggest the procedure has increased six-fold in the past five years. Our very own James Nadin takes around 10 inquiries every month and has performed an abundance of facial hair transplants in the most recent years. Facial hair transplants work much the same way as a traditional hair transplant according to James. A ‘plug’ of hair is taken from a donor site, usually at the unobtrusive nape of the neck, and using a technique called follicular unit extraction, they are dissected into single follicles and transplanted one by one into the stubble trouble parts of the face. How much is facial hair transplant? If you would like to make a consultation or ask a question regarding facial hair transplants at The Crown Clinic in Sydney, contact the team today!